Get Tested is a collaborative program developed through consultation with stakeholders to facilitate an environment where both health care providers and communities’ partner together to support an increase in access to HIV testing and linkage to care. 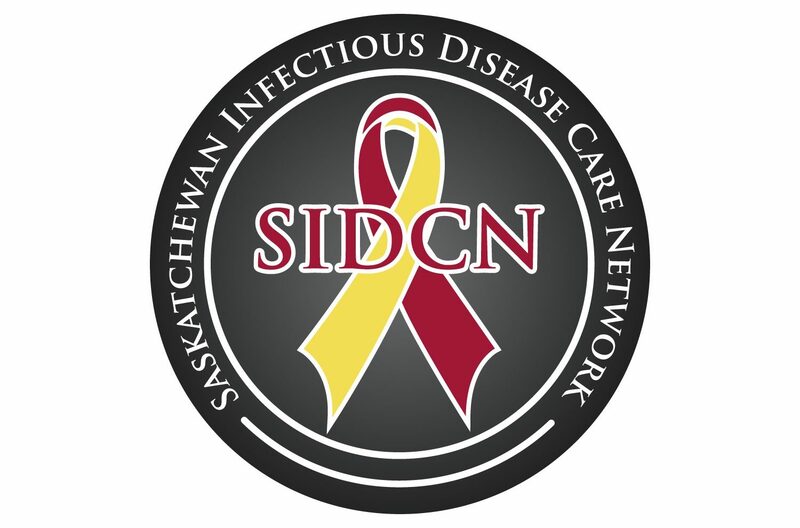 It is a community led, community developed and implemented program with support from the Get Tested team from SIDCN. Get Tested also supports building local capacity in offering and providing HIV testing, raising awareness and supporting those individuals who are found to be living with HIV, and in also working with individuals who may be at-risk of acquiring HIV. The Get Tested guide is developed to provide background and step-by-step practical information for health practitioners and other groups that would like to host or organize health and testing events.